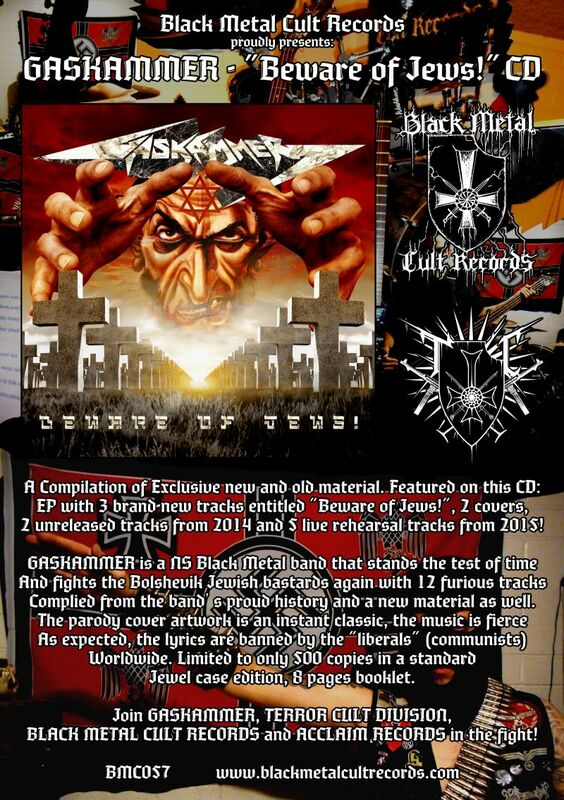 “A Compilation of Exclusive new and old material. 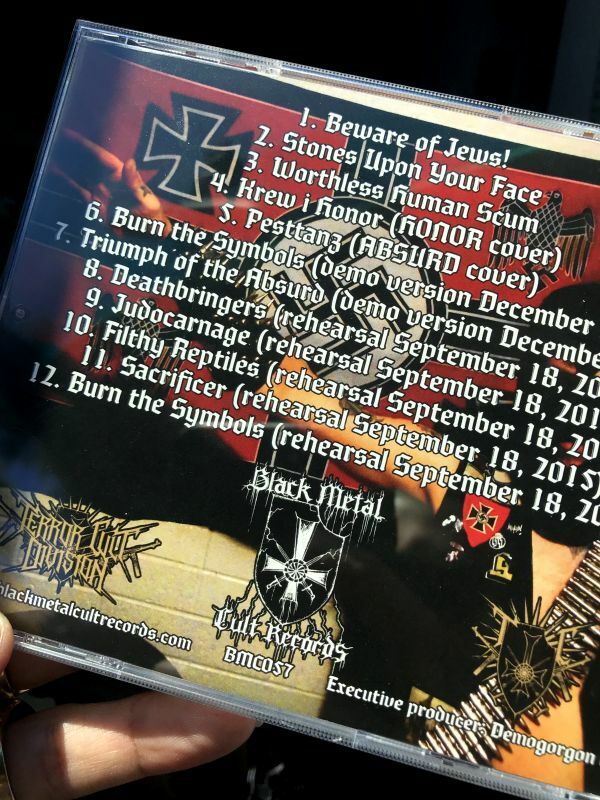 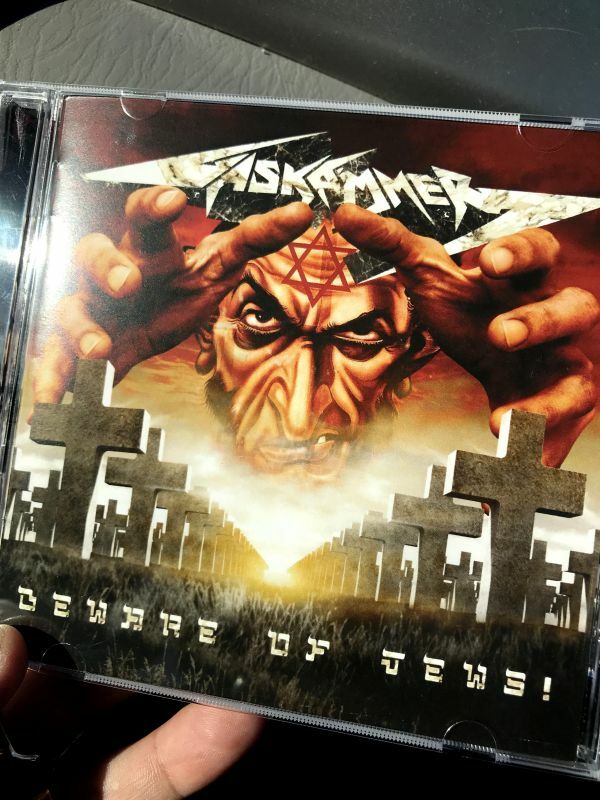 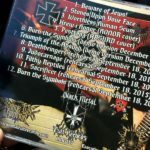 Featured on this CD: EP with 3 brand-new tracks entitled “Beware of Jews!”, 2 covers, 2 unreleased tracks from 2014 and 5 live rehearsal tracks from 2015! 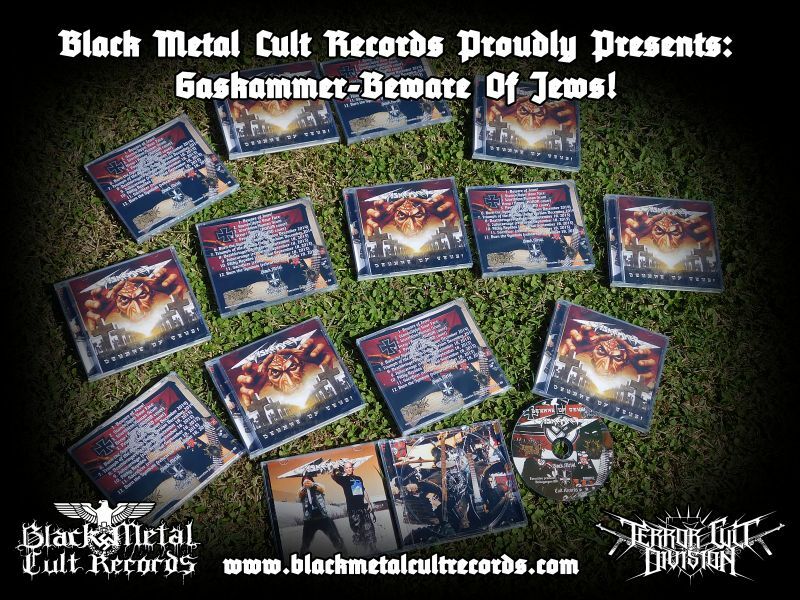 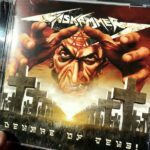 GASKAMMER is a NS Black Metal band that stands the test of time and fights the Bolshevik Jewish bastards again with 12 furious tracks, complied from the band’s proud history and a new material as well. 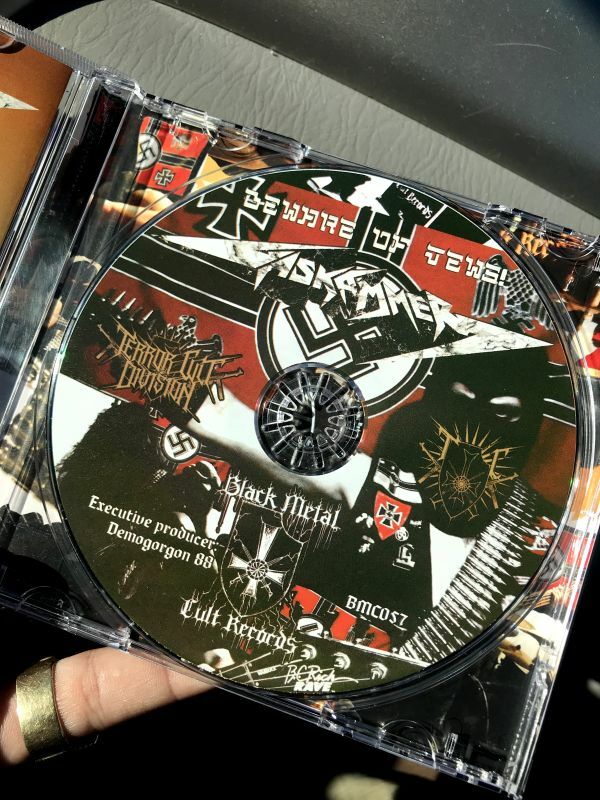 The parody cover artwork is an instant classic, the music is fierce as expected, the lyrics are banned by the “liberals” (communists) worldwide. 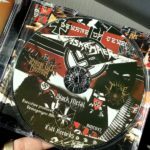 Limited to only 500 copies in a standard jewel case edition, 8 pages booklet. 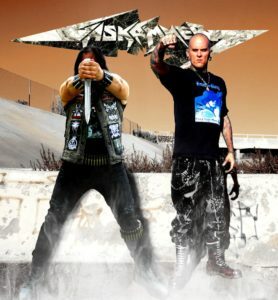 Join GASKAMMER, TERROR CULT DIVISION, BLACK METAL CULT RECORDS and ACCLAIM RECORDS in the fight!